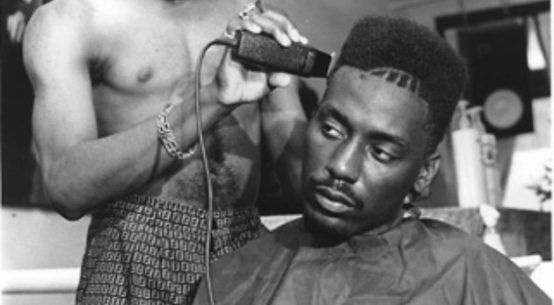 In hip-hop, producers have become just as famous as the rappers. 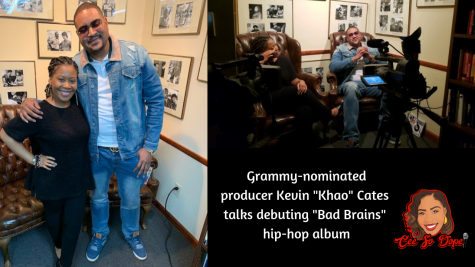 Multi-platinum, Grammy-nominated super producer Kevin “Khao” Cates is one of the producers who is making his way from behind the scenes to the limelight. After years of producing for heavy-hitters in the game such as T.I., Jay-Z, Lil Kim, Busta Rhymes, Kendrick Lamar, and NBA Youngboy, Cates is preparing to debut his album Bad Brains. 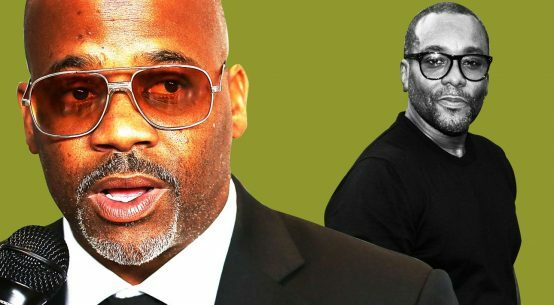 With over a dozen tracks and 60 featured artists, the veteran producer has just released a single from the album titled, “Done With Her,” featuring Lil Baby, Gucci Mane, YBN Nahmir, and Tabius Tate. In an exclusive interview with CeeSoDope, Cates discusses what’s it like working with Jay-Z, who people can expect to hear on his Bad Brains album, the “Done With Her” single, and more.